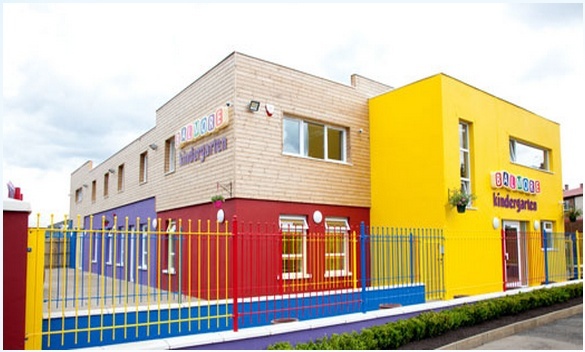 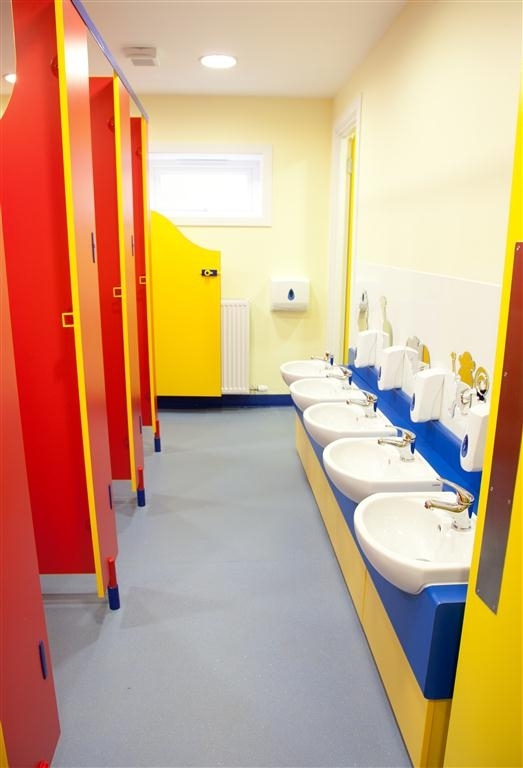 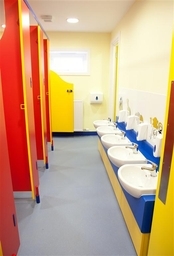 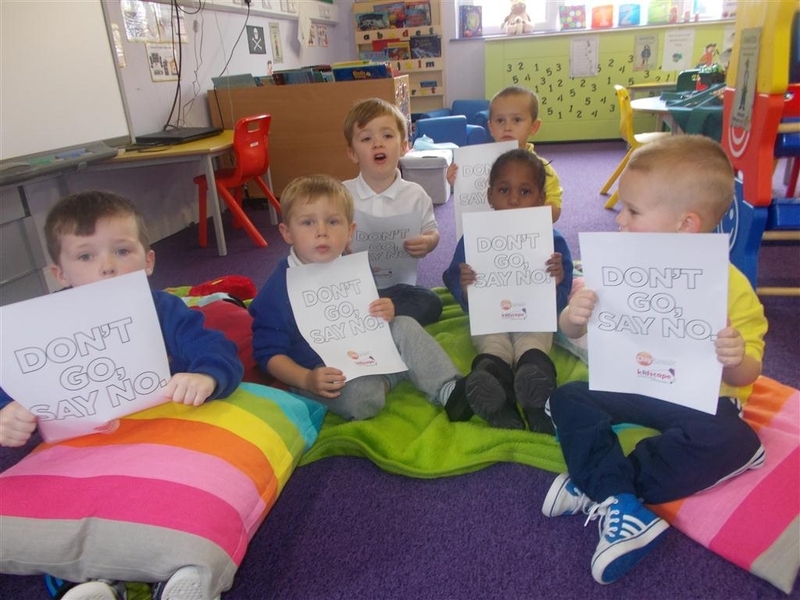 Balmore Kindergarten in Glasgow is a family owned and purpose built daycare facility. 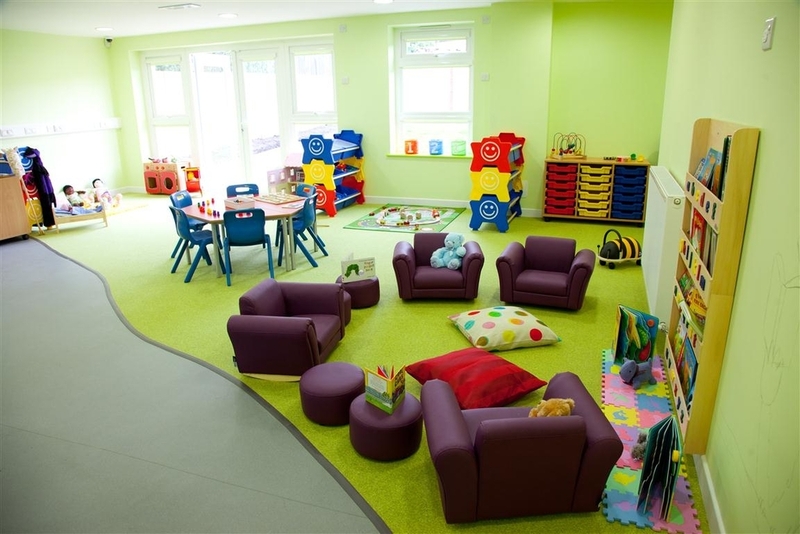 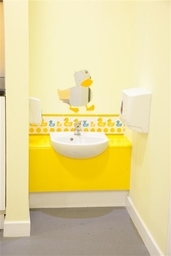 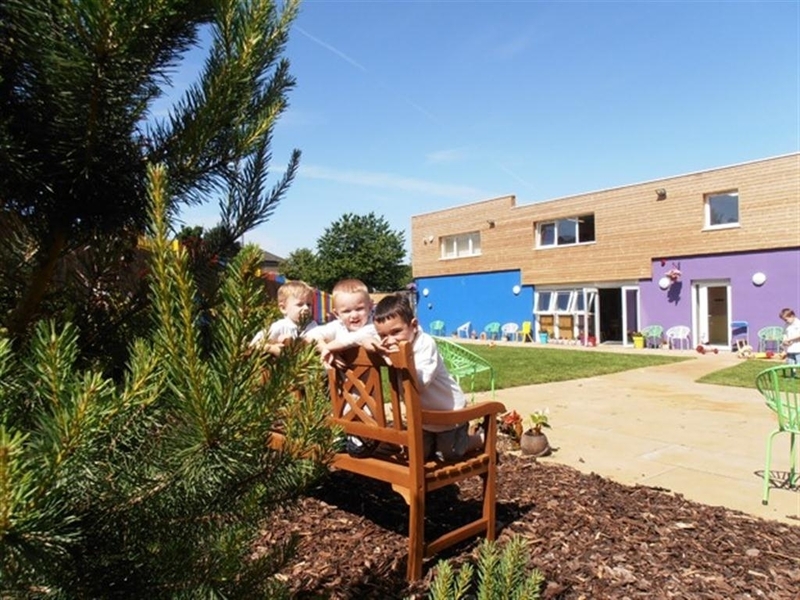 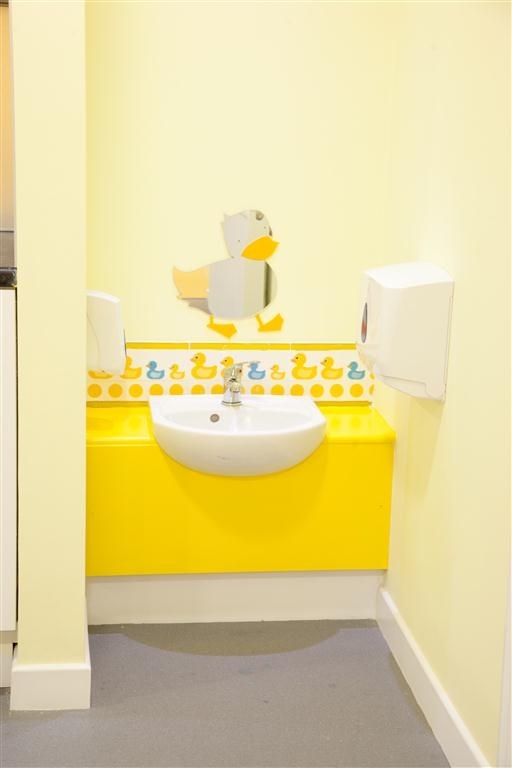 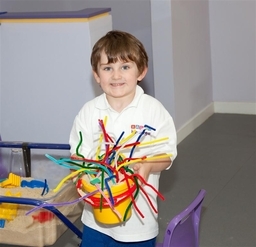 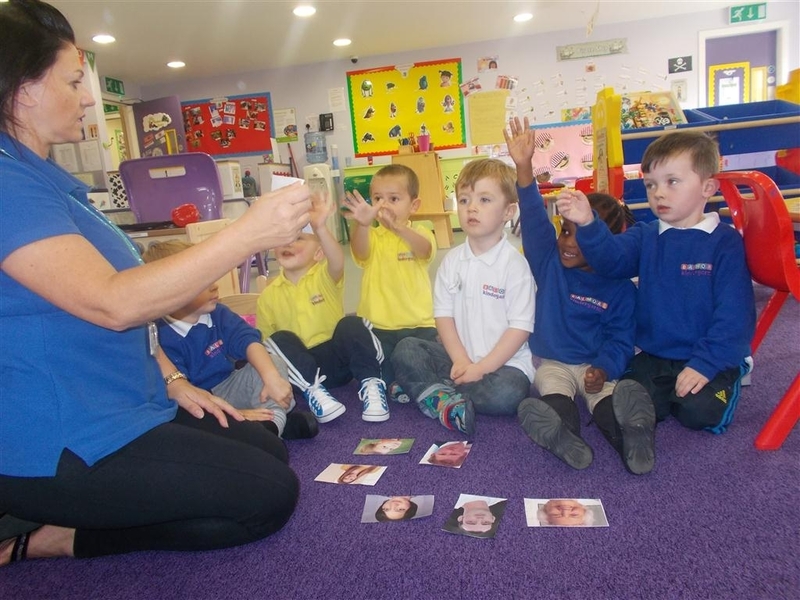 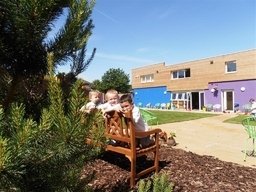 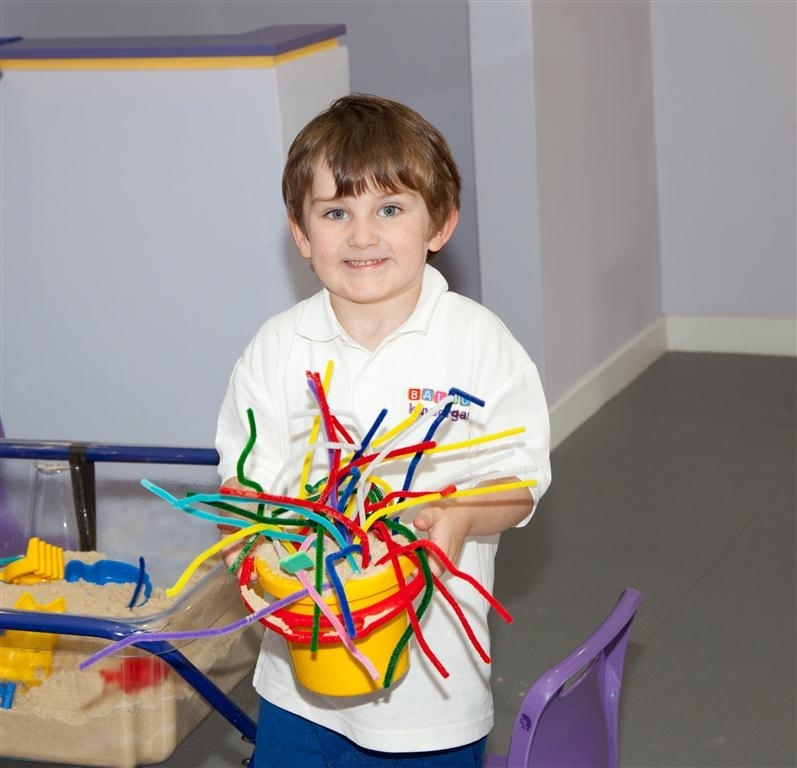 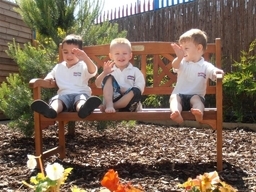 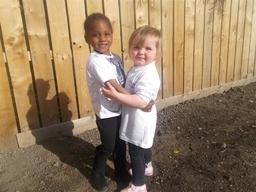 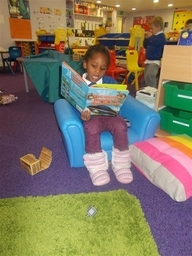 Our Nursery has been created and developed in conjunction with numerous care professionals with vast experience in the care of 0-5 year olds with the view of creating a unique and original environment for children to thrive in. 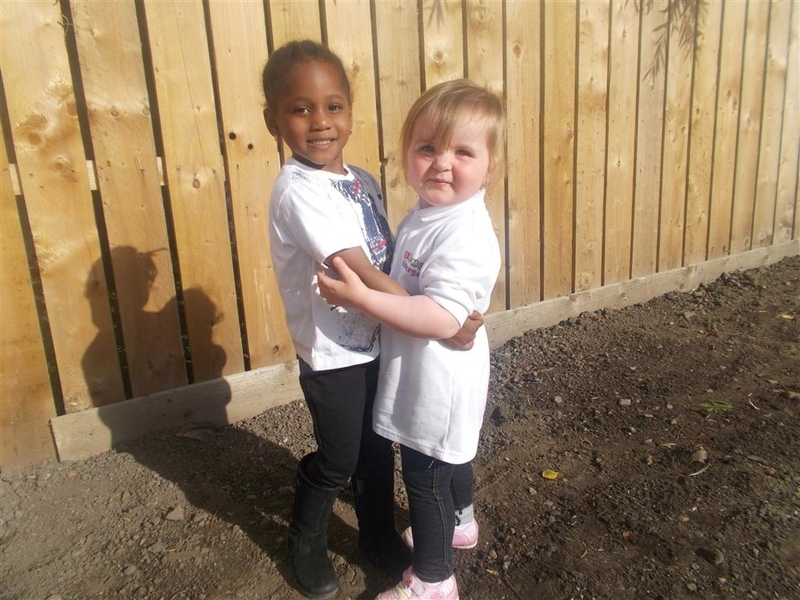 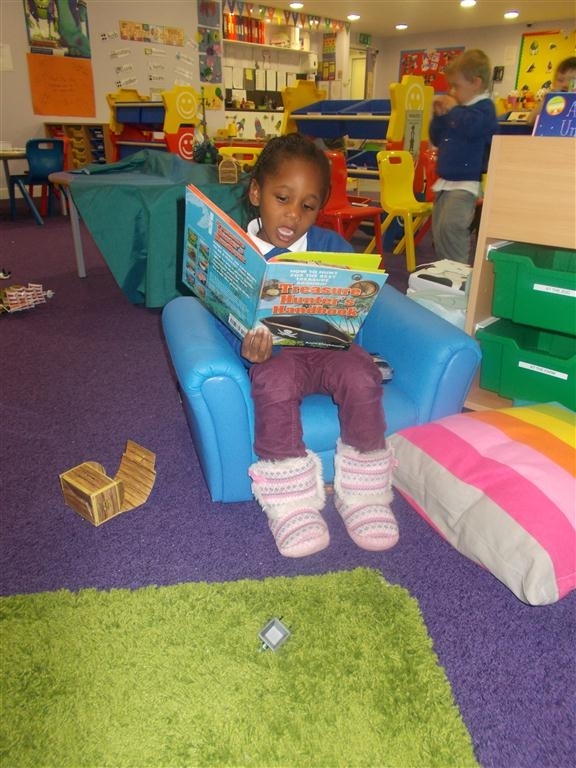 Our aim is to provide a high quality, safe and nurturing environment to enable our children to be cared for and develop to their full potential in the best possible surroundings.